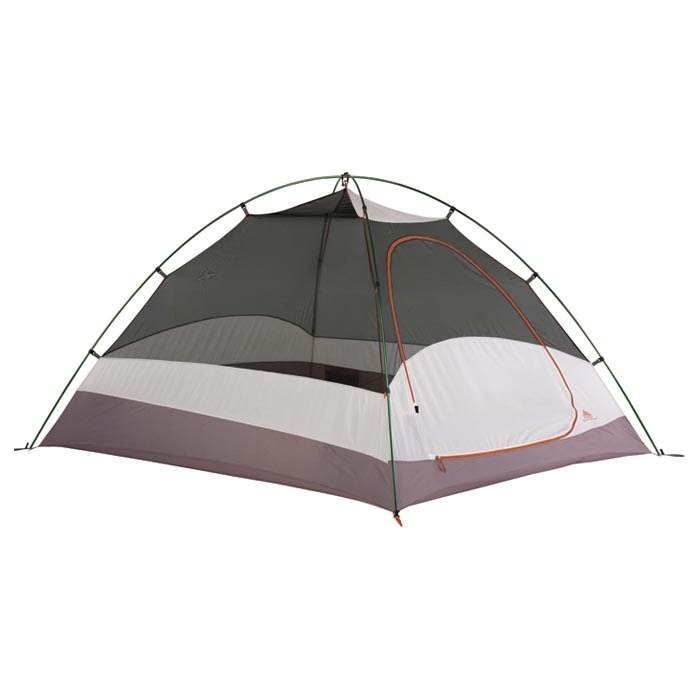 The Grand Mesa is a great value for backpackers and campers and includes high-quality DAC press-fit poles. It's easy to pitch, includes a single vestibule for storage, and offers excellent ventilation. 3 season. Size: 96" x 80" x 55"